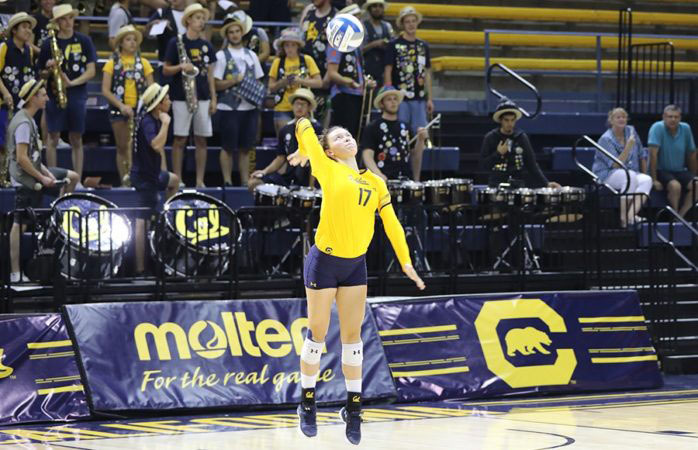 Cal volleyball head coach Jennifer Dorr accomplished more than earning her first career win this weekend. In sweeping the competition at Haas Pavilion and winning the Cal Molten Classic title, Dorr helped her team define what the Bears’ 2018 season will ideally look like. UC Berkeley is proud of its radical past, and the truly radical thing to do here is to reject the easy way out of controversy and welcome Maher to Berkeley. Not with loud protests, but with the potent forces of reason and respect, through symposia, debates and, after he has had his say, spirited rallies. Let him talk, listen politely, and watch him sweat.